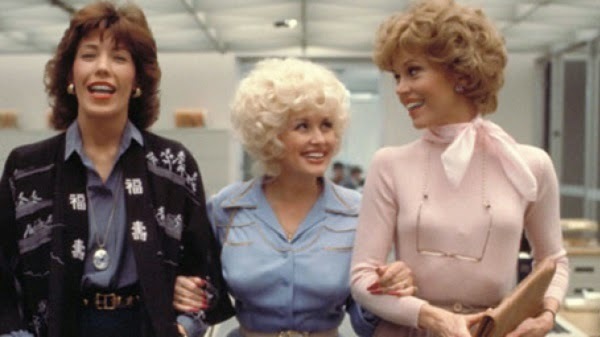 "9 to 5" was one of the most popular films of 1980 and 81. I saw it in a packed house at the Parkway Theater in Las Vegas on opening night. The movie still holds up 25 years later. It is very, very funny. While much is made that the movie is a feminist landmark, I only know that the movie is fun. For me that is enough. Let those who want to hail this movie as something more have their say. Live and let live. 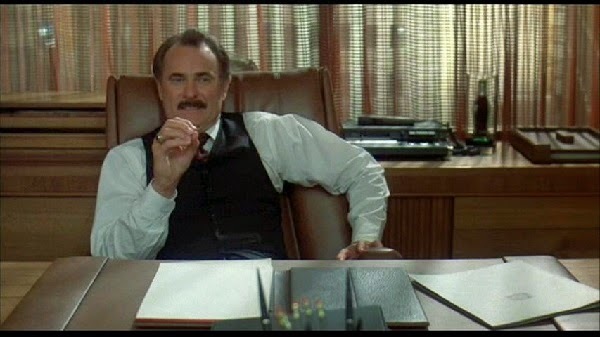 The long and the short of it is that Dabney Coleman plays the most sexist boss you've ever seen. He glows in his pure evilness. The kind of character you love to hate. The three leading ladies play put upon secretaries. After a particularly rough day at work, they sit around, smoke a joint and fantasize about killing the boss. A chain of event leads the ladies to believe they have killed the boss. This leads to kidnapping and further complications. Chances are that you have already seen this film during the past 25 years and already know the plot. Dolly Parton received her first Oscar nomination for the catchy theme song. Look for Sterling Hayden in a cameo at the end of the film. Great movie, picture, sound and extras. The restored picture looks great. All three leading ladies glow. Rich colors. No artifacts or pixilation. The picture was cleaned up very nicely. I'm not a Country music fan, but you can't help but like Dolly Parton. 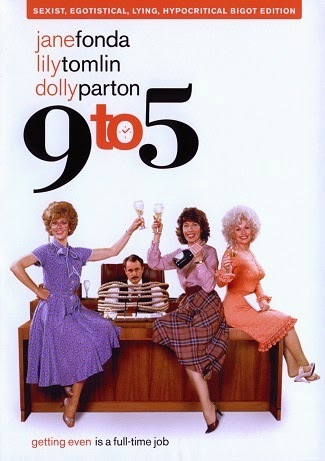 Her Oscar nominated song "9 to 5" is a classic. It still sounds great 25 years later. The soundtrack on this DVD make it so. Full, rich tones. Nice balance between the ranges. No Easter Eggs Found on Disc. Director Colin Higgins died in 1988. It was a loss to the film community. His best know work was the script for Hal Ashby's "Harold and Maude." Anyone who could write something as brilliant as "Harold and Maude" should have been given more time to entertain us. Mr. Higgins was one of the early victims of the AIDS virus. 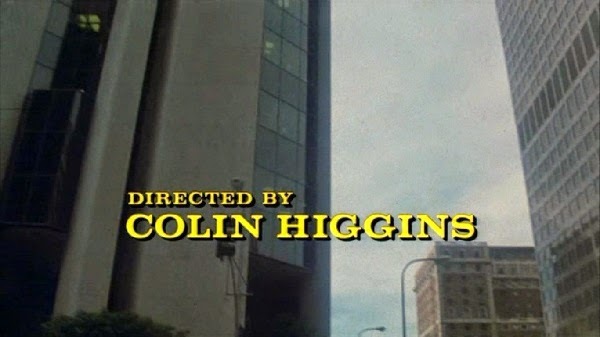 There is a tribute to Mr. Higgins on this DVD called "Remembering Colin Higgins." As an obit writer, I looked forward to this extra. I wish there had been more emphasis placed on his other films. It was nice to see a tribute, but it was mainly interviews with the stars of this film. A lot of praise with little factual information about the man. The commentary track is hit and miss. While there is a lot of behind the scenes info on the making of the film, there is also a lot of chatter that is of little interest to folks who were not on the set. I wonder if the DVD producers ever hire commentary track directors?! The best extra for my money was the lengthy featurette "Nine @ 25." There are extensive interviews with all of the main players. It is both informative and entertaining. There are also 10 deleted scenes and a gag reel. Some of the extras scenes are longer versions of existing scenes. There are a couple of extra scenes that show just how evil Dabney Coleman's character was. This could have easily been a much darker comedy ALA "Harold and Maude." It is nice to see yet another old and significant film get the royal DVD treatment. A must have.